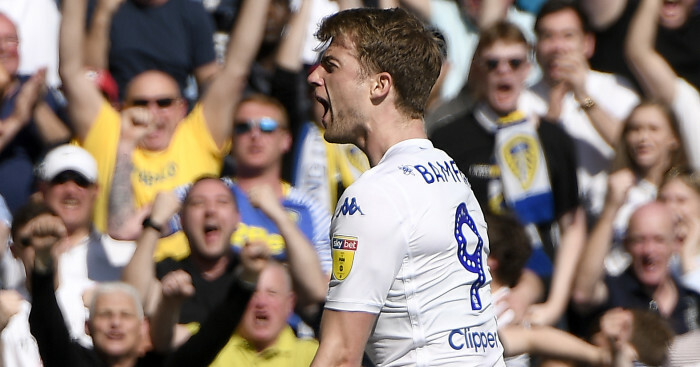 Leeds United’s transfer dealings are set to step up a level this week with just three weeks remaining until the closure of the transfer window. 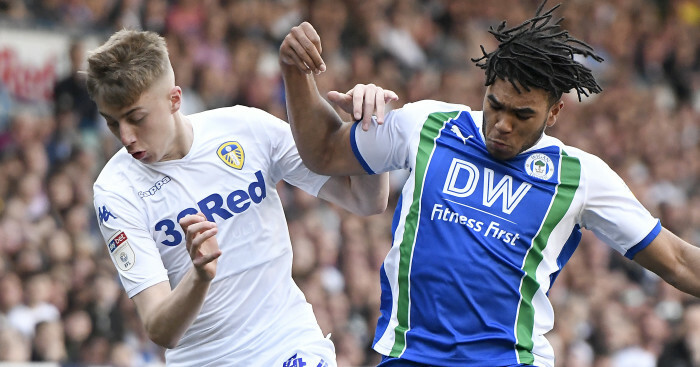 New coach Marcelo Bielsa has added Chelsea loanees Lewis Baker and Jamal Blackman to his squad, but he has today been linked with a probable £10million triple swoop. 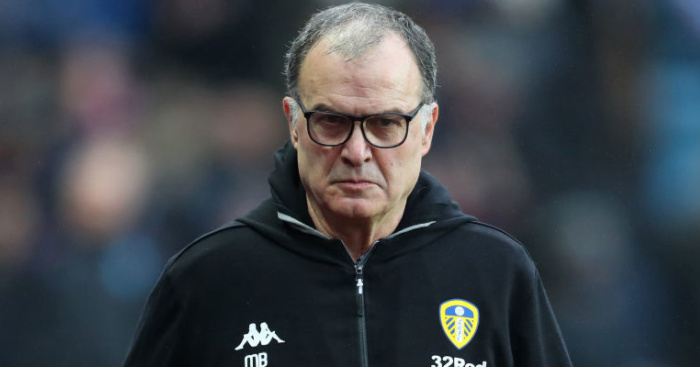 Bielsa is understood to be chasing a striker, a winger and a new full-back before the end of the window. And Turkish-Football claim Kasimpasa forward Mbaye Diagne is on Bielsa’s wanted list. In fact the Turkish source claim talks are underway with Hull, Reading and Bournemouth all linked with the 26-year-old. Diagne scored 12 goals in just 17 appearances last season and is under contract until 2020. 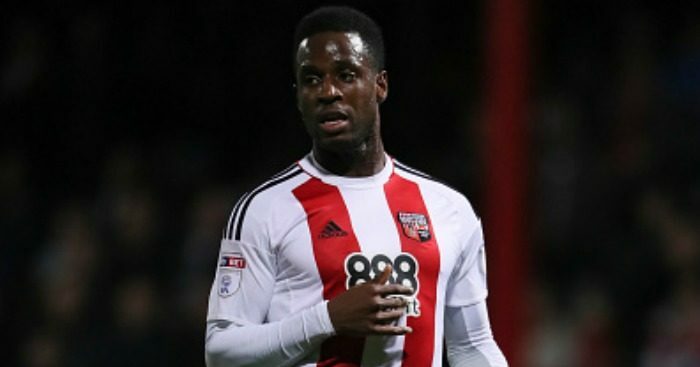 Winger Florian Jozefzoon, 27, meanwhile could be set leave Brentford after a bid from an unnamed club was accepted. The Bees have confirmed personal terms and a medical have yet to be sorted, but the Derby Telegraph claim both Leeds and Derby are keen on the former PSV winger, who will cost in excess of £1.5million. 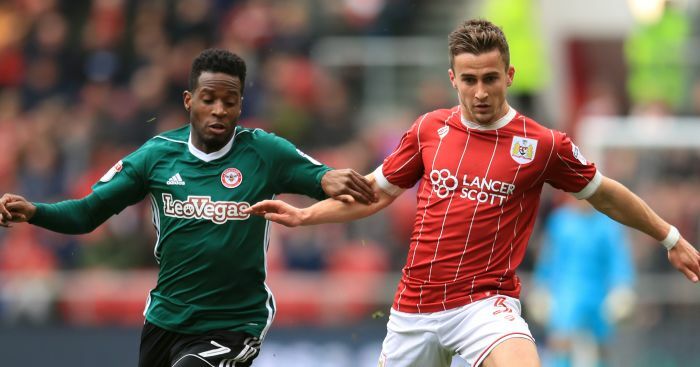 Meanwhile, Leeds are still believed to be interested in Bristol City full-back Joe Bryan. The Bristol Post claim that Everton, Fulham and Southampton have all turned their attentions elsewhere, leaving Middlesbrough and Leeds to battle for the player. But the same report says the two clubs “are unlikely to be able to muster the cash to seal a deal” with the 24-year-old. 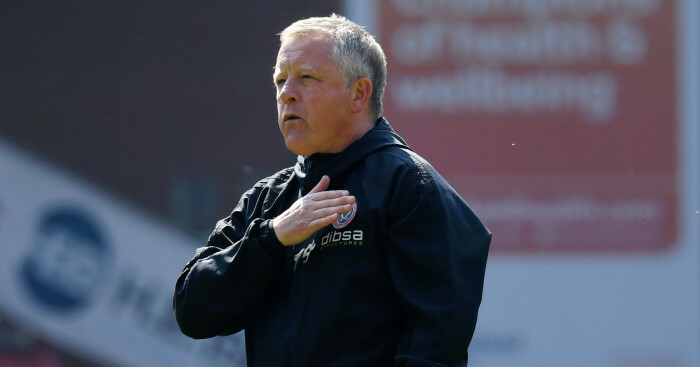 The source claim Bryan has previously been priced up at £10million, but his contract expires next June and Leeds may be hoping to lure the Scot for a knockdown fee.